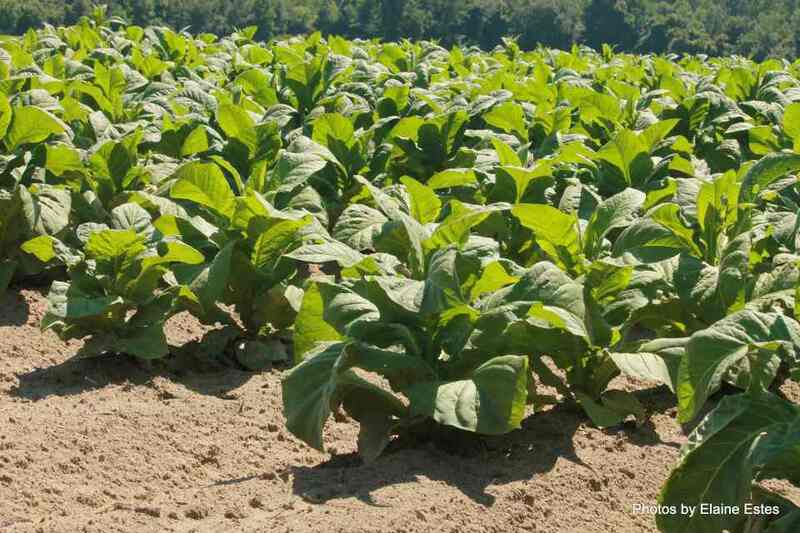 Tobacco plants, iconic with tall stalks, big leaves, and crowning flowers, have been a major part of our state’s history and economy. 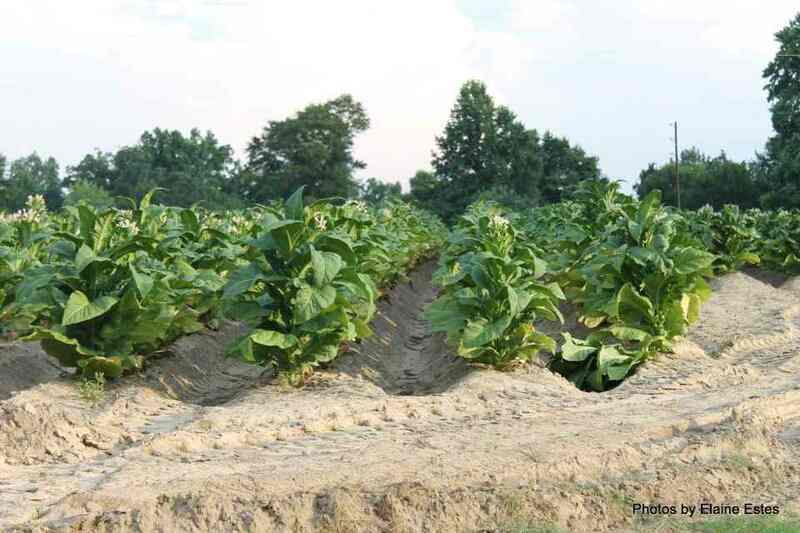 The tobacco industry, while providing a major source of income to a large population of Eastern North Carolina farmers, has fallen under plenty of scrutiny. But I’m not here to discuss morality and legislation. I’m here to introduce you to the life of a farmer in your home state. The looper would tie the leaves together with twine and load up the wagon. As he got older he was given the responsibility of feeding the mules. “I was still short enough to walk under the mules’ bellies,” Tommy recalls. Then, when he was about 8, he had to harness the mules to the plows or sleds. Some kids were assigned to pick off hookworms. Working with tobacco had it’s dangers. Nicotine poisoning was a problem for children and adults alike. The nicotine laden resin and sand rubbed off the leaves and onto the pickers’ sweaty skin. Nausea, vomiting and dizziness were signs of nicotine poisoning. Some workers developed a tolerance for the resin, but some workers had to find other ways to help on the farm. 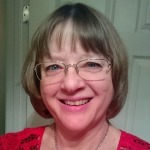 Wearing long sleeve shirts helped, but on swelteringly muggy North Carolina afternoons, dehydration was another danger. Since a hail storm or heavy rains could demolish the leaves and their plants, the leaves were harvested as quickly as possible. Allowed to sit in waterlogged fields, some prime tobacco lost its good flavor and smoked aroma. A farmer’s income could be decimated right along with the plants. The whole family, nuclear and extended, worked together to harvest the leaves in time. 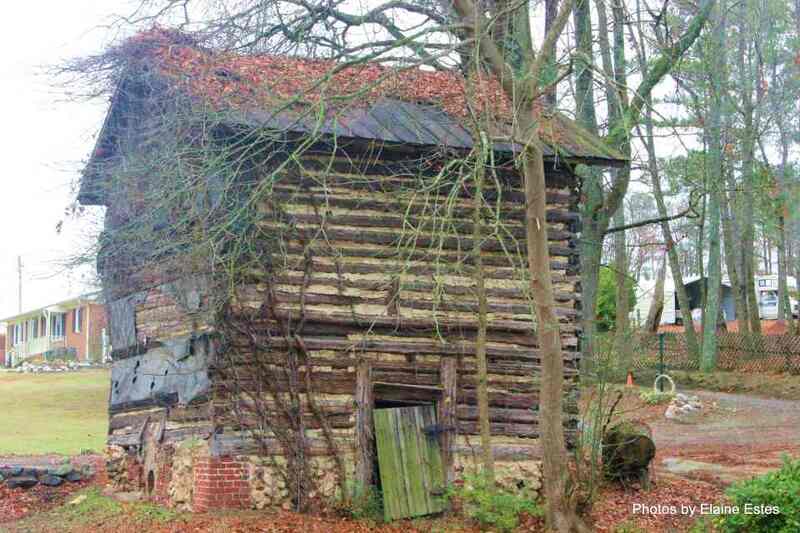 RELATED: Ten Facts Of Life On A North Carolina Tobacco Farm. Tobacco sheds had a sheltered area on one or both sides where the women and children looped the leaves or placed the looped leaves onto sticks. Then each stick, full of the leaves, was lifted up to one person, who lifted it to the next person, all the way to the top of the barn. The man at the top then hung the leaves on notches in the barn. Each barn had two to three stories of multiple sticks, hung with the looped leaves. This was a dark and potentially dangerous job. A whole building could be “set in” by late morning, when the family members and hired help started at 4 AM. There were always more fields to be watered, topped, suckered, or inspected for insects, while the leaves in each building cured. When the leaves were emptied from the barns after curing, a new crop would be harvested and the cycle would begin again. So though the work was tough, the farmers, their children and the workers did what had to be done, each with their own responsibility to perform. It brought them together as families, with their common health and wholeness depending on finishing their tasks. And a warm dinner and cool bed felt all the better for having earned it in the fields.